I came across an issue with a clients Exchange Server deployment today that is not well documented – or rather it is, but you need to know where to look. So I thought I would document the troubleshooting steps and the fix here. Could not establish trust relationship for the SSL/TLS secure channel.”. Now that we have a URL and an error message, check that the URL is reachable from each of your Exchange Servers. At my client today we found one server could not successfully reach this endpoint without an SSL error turning up in the browser. 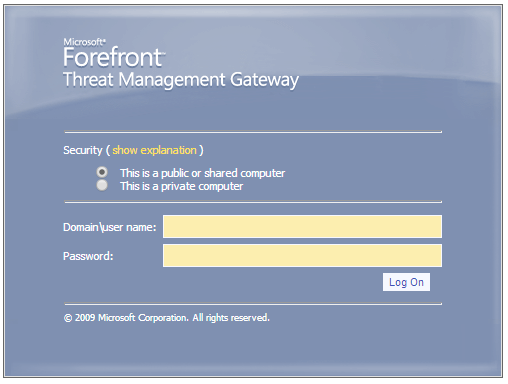 The problem was that the certificate that the endpoint is secure with is issued by the Baltimore Cybertrust Root Certificate – one that Microsoft uses for lots of services, but the root certificate was not installed on that machine. Lots of root certs where missing from that machine as it had never had a root certificate update applied to it. We installed the latest Root Certificate Update and then the federation trust worked and free/busy etc. (mail tips, cross-forest message tracking etc.) all worked fine. As is common with a lot that I write in this blog, it is based on noting down the answers to stuff I could not find online. For this issue, I did find something online by Michael Van “Hybrid”, but finding it was the challenge. So rather than detailing the issue and the reason (you can read that on Michael’s blog) this talks about the steps to troubleshoot this issue. The server name will be different (thanks Michael for the screenshot). In my case this was my clients UK datacentre. My clients Hong Kong datacentre was behind a Kemp load balancer as well, but is only running Exchange 2010 and the New York datacentre has an F5 load balancer. Moves from HK worked, but UK and NY failed for different reasons. 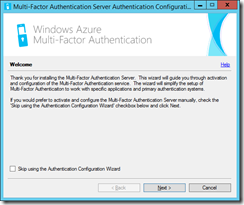 The issue shown above is not easy to solve as the migration dialog tells you nothing. In my case it was also telling me the wrong server name. It should have been returning the External EWSUrl from Autodiscover for the mailbox I was trying to move, instead it was returning the Outlook Anywhere external URL from the New York site (as the UK is proxied via NY for the OA connections). For moves to the cloud, we added the External URL for EWS to each site directly so we would move direct and not via the only site that offered internet connected email. 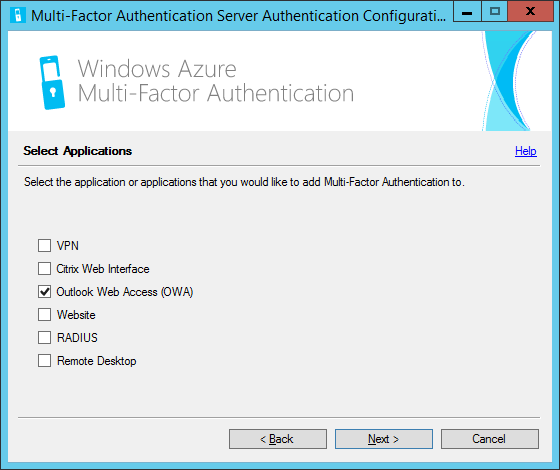 So troubleshooting started with exrca.com – the Microsoft Connectivity Analyser. Autodiscover worked most of the time in the UK but Synchronization, Notification, Availability, and Automatic Replies tests (to test EWS) always failed after six and a half seconds. 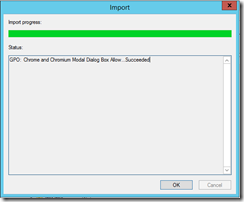 Creating a temporary folder to perform synchronization tests. Failed to create temporary folder for performing tests. Message: The request failed. The remote server returned an error: (501) Not Implemented. Message: The remote server returned an error: (501) Not Implemented. What was interesting here was the 501 and that it was always approx. 6 seconds before it failed. Looking in the IIS logs from the 2010 servers that hold the UK mailboxes there were no 501 errors logged. The same was true for the EWS logs as well. So where is the 501 coming from. 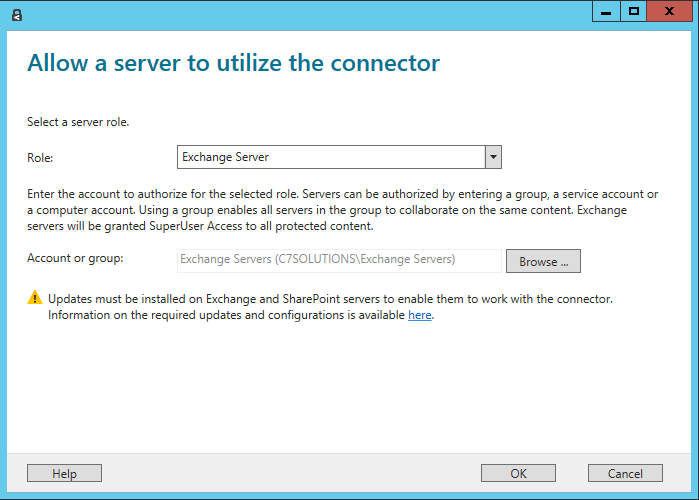 I decided to bypass Exchange 2013 for the exrca.com test (as my system is not yet live and that is easy to do) and so in Kemp pointed the EWS SubVDir directly to a specific Exchange 2010 server. Everything worked. So I decided it was an Exchange 2013 issue, apart from the fact I have lab environments the same as this (without Kemp) and it works fine there. So I decided to search for “Kemp EWS 501” and that was the bingo keyword combination. EWS and 501 or Exchange EWS and 501 got nothing at all. MRSProxy was found running at ‘outlook.domain.com’. 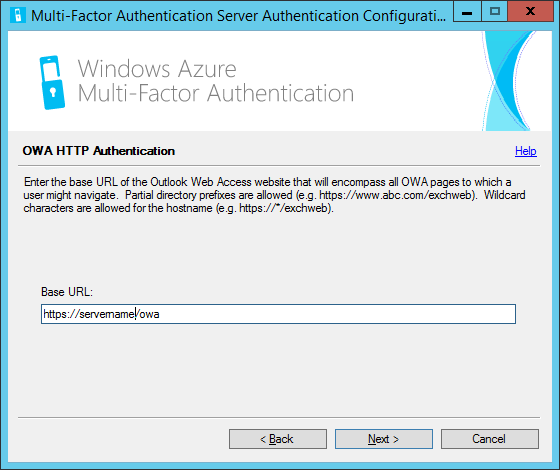 This was returning the URL ‘https://outlook.domain.com/EWS/mrsproxy.svc’ which is not correct for this mailbox (this was the OA endpoint in a different datacentre) and external Outlook access is not allowed at this company and so the TMG server in front of the F5 load balancer in the NY datacentre was not configured for OA anyway and browsing the the above URL returned the following picture, which is a well broken scenario but not the issue at hand here! If OA (Outlook Anywhere) was available for this company, this is not what I would expect to see when browsing to the External EWS URL. To that end we have EWS URL’s are bypass TMG and go direct to the load balancer. Message : The connection to the server ‘ewsinukdatacentre.domain.com’ could not be completed. an error: (501) Not Implemented. Where the first IP address was a Microsoft datacentre IP and the second was the Kemp listener IP. It turns out this is due to the Kemp load balancer not returning to Microsoft the Continue-100 status that it should get. Microsoft waits 5 seconds and then sends the data it would have done if it got the response back. At this point the Kemp blocks this data with a 501 error. In the version at my clients which was upgraded to version 7.0-16 from a v5 to v6 to v7 it was defaulting to RFC Conformant, but needs to be Ignore Continue-100 to work with Office 365. In versions of Kemp 7.1 and later the value needs to be changed to RFC-7231 Compliant from the default of “RFC-2616 Compliant”. Now EWS works, hybrid mailbox moves work, and AutoDiscover is always working on that server – so a mix of issues caused by differing interpretations of an RFC. To cover all these issues the Kemp load balancer started to include this 100-Continue Handling setting. We as ITPro’s need to ensure that we set the correct setting for our environment based on the software we use. 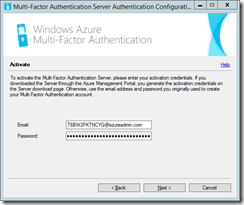 This blog post centres around two scripts that can be used to quickly provision an Exchange Server lab in Azure and then to remove it again. The reason why the blog post is titled “inexpensive” is that Azure charges compute hours even if the virtual machines are shut down. Therefore to make my Exchange lab cheaper to operate and to not charge me when the lab is not being used, I took my already provisioned VHD files and created a few scripts to create the virtual machines and cloud service and then to remove it again if needed. 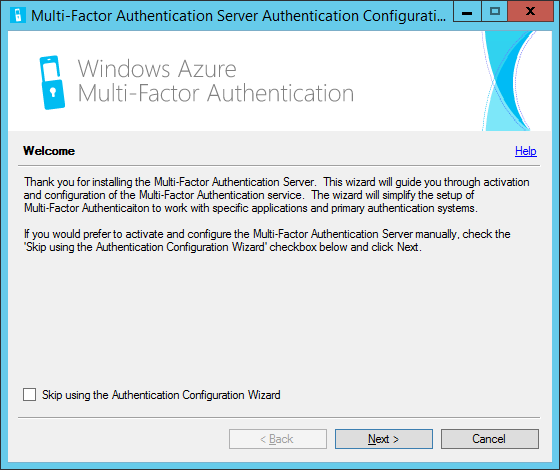 Before you start using these scripts, you need to have already uploaded or created your own VHD’s in Azure and designed your lab as you need. 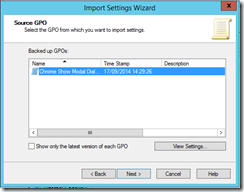 These scripts will then take a CSV file with the relevant values in them and create a VM for each VHD in the correct subnet (that you have also created in Azure) and always in the correct order – thus ensuring they always get the same IP address from your virtual network (UPDATE: 14 March 2014 – Thanks to Bhargav, this script now reserves the IPs as well as this is a newish feature in Azure). Without reserving an IP, when you boot your domain controller first in each subnet it will always get the fourth available IP address. 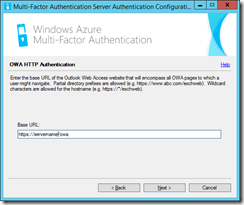 This IP is the DNS IP address in Azure and then each of the other machines are created and booted in the order of your choosing and so get the subsequent IP’s. 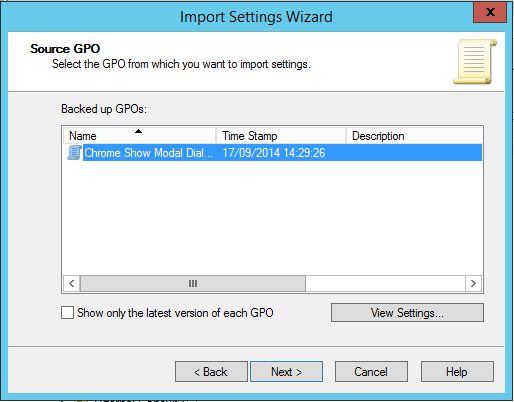 Azure never used to guarantee the IP but updates in Feb 2014 now allow this with the latest Azure PowerShell cmdlets. This way we can ensure the private IP is always the same and machine dependancies such as domain controllers running first are adhered to. $AffinityGroup = $VMItem.AffinityGroup      # From Get-AzureAffinityGroup (for association with a private network you have already created). 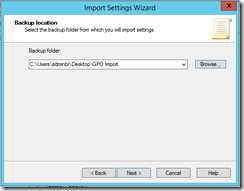 StorageAccount: The name of the storage account that the VHD is stored in. This might be one you created yourself or one made by Azure with a name containing random letters. For example portalvhdshr4djwe9dwcb5 would be what this value might look like. 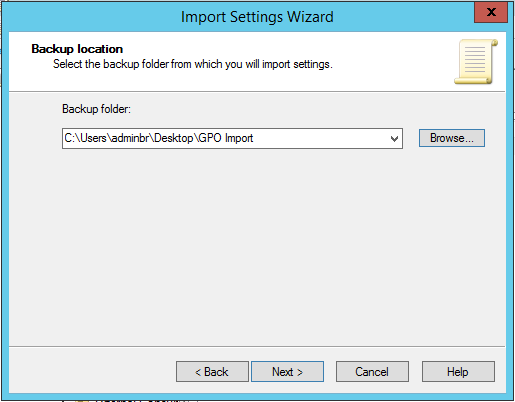 Use Get-AzureStorageAccount to find this value. 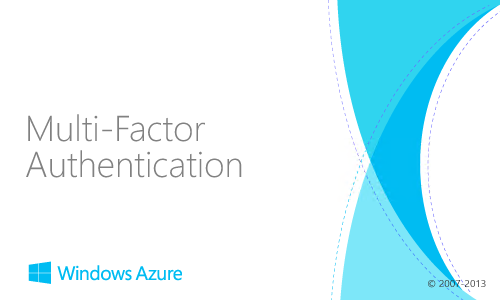 Location: Retrieve with Get-AzureLocation. This value is not used in the script as I use Affinity Groups and subnets instead. 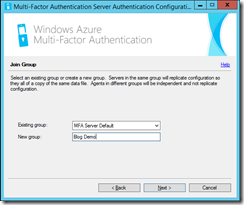 AffinityGroup: From Get-AzureAffinityGroup (for association with a private network you have already created). WaitForBoot: Yes or No. This will wait for the VM to come online (and thus get an IP correctly provisioned in order) or ensure things like the domain controller is running first. 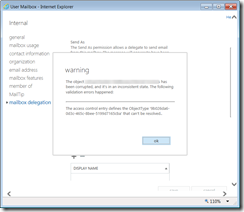 This article looks at how to configure mail flow from Office 365 (via Exchange Online Protection – EOP) to your On Premises organization to ensure that it is highly available and work in disaster recovery scenarios with no impact. 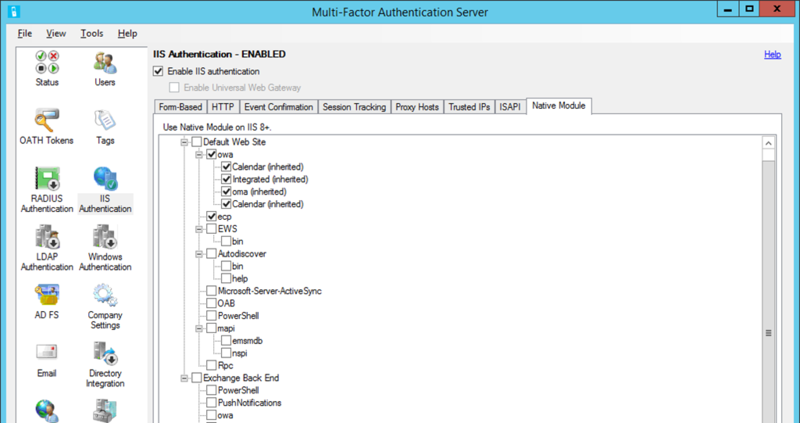 It is based on exactly the same principle to that which I blogged about in 2012: http://c7solutions.com/2012/05/highly-available-geo-redundancy-with-html on creating redundant outbound connections from Exchange on premises. For example MCMEmail Ltd have Hybrid set up, and delivery to the cloud first. So the DNS zone for mcmemail.co.uk has MX pointing to EOP. Then all email is always delivered to the Oxford datacentre and nothing to the Nuneaton one (where the DR servers reside) unless the two Oxford datacentres (A and B) are both offline and so the 10 preference does not answer at all. At that time and that time only does the 20 preference get connected to. 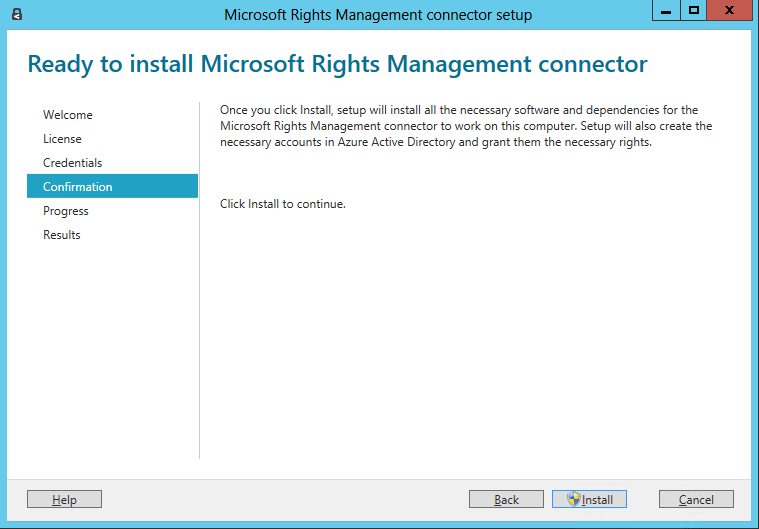 This article is the fourth in a series of posts looking at Microsoft’s new Rights Management product set. In the previous post we looked at turning on the feature in Office 365 and in this post we will look at how to manage the service in the cloud. Once you have turned on Azure Active Directory rights management you need to enable it in a variety of locations based on your needs. This series of blog posts will look at doing that in both Exchange and SharePoint, both online in Office 365 and on-premises as well as for desktop users and mobile and tablet users. First we will start with Exchange Online. 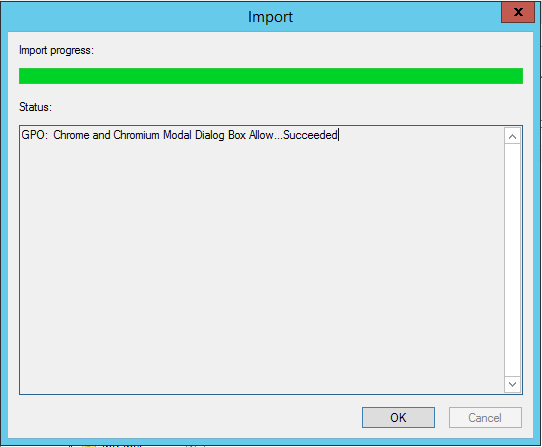 Exchange Online configuration for AADRM is probably the most complex one to do, and its not that complex really! 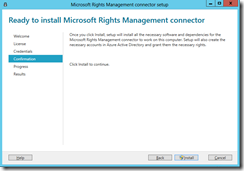 To enable AADRM for Exchange Online at the time of writing you need to import the RMS Key from AADRM. 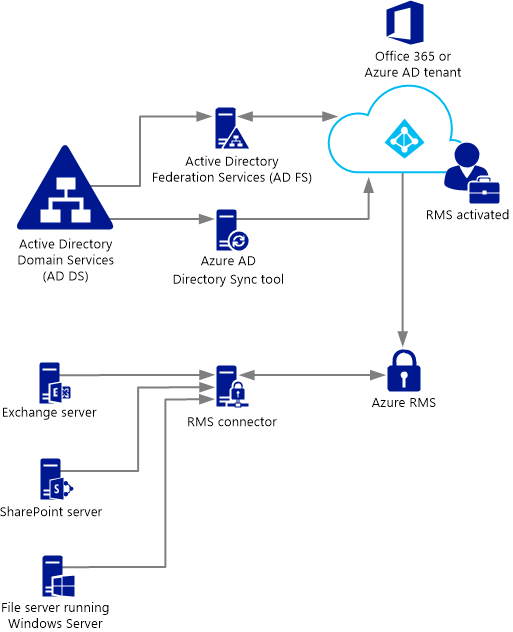 If you had installed AD RMS on premises then you might have already done this for Exchange Online to integrate it with your on-premises RMS infrastructure – if this is the case, don’t change the key online or it will break. 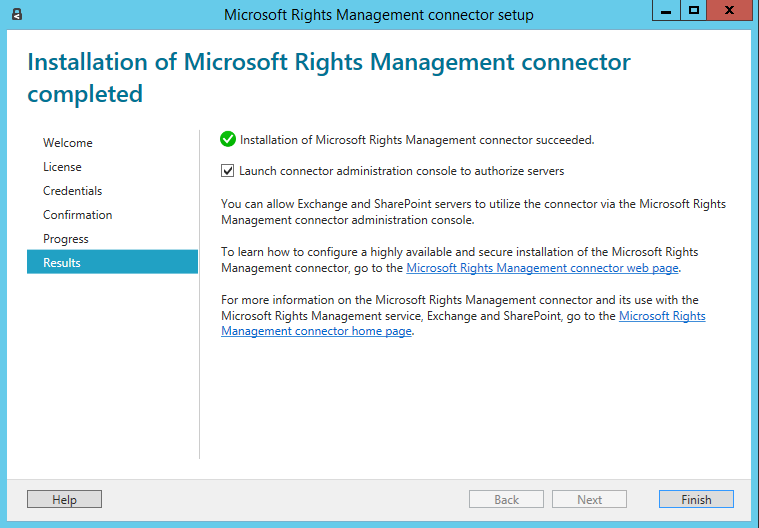 These steps are for Exchange Online users who have never used or integrated AD RMS with Exchange on-premises. In the PowerShell response to the previous command you should see the AddedTemplates value read “Company Name – Confidential” and “Company Name – Confidential View Only” which are the default two templates. If customised templates have been created and published, they will appear here as well. 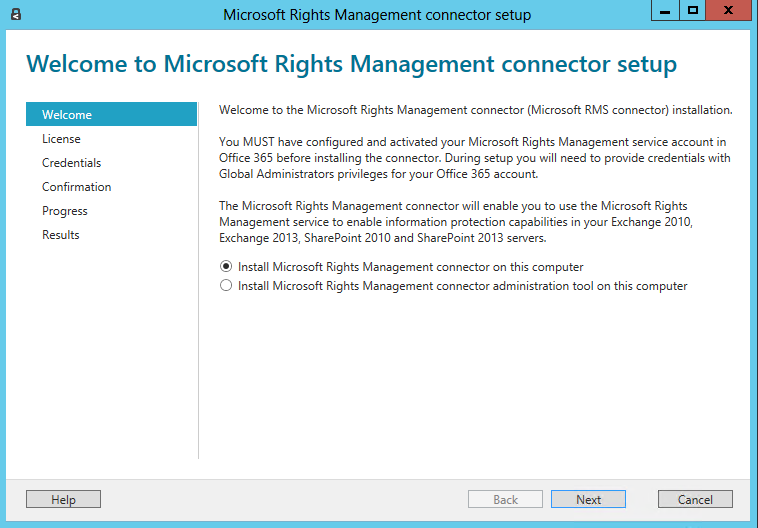 To check that the key/template import has worked run Test-IRMConfiguration -RMSOnline from the Exchange Online remote PowerShell command prompt. You should see PASS listed at the end of the output. 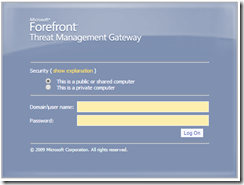 Finally, to turn on IRM protection in Exchange Online run Set-IRMConfiguration –InternalLicensingEnabled $true from an Exchange Online remote PowerShell session. JournalReportDecryptionEnabled: Ensures the IRM protected messages stored in an Exchange Journal report are also stored in the same report in clear text. SearchEnabled: When you search your mailbox for content, anything that is IRM protected will appear in your search results if it matches the search keyword. This setting allows Exchange Search to open and index your content even if it is not listed as a valid user of the content. TransportDecryptionSetting: This allows the transport pipeline in Exchange to decrypt content so that it is available for transport agents to view it. For example anti-malware agents and transport rules. The content is reprotected at the end of the transport pipeline before it leaves the server. EDiscoverySuperUserEnabled: Allows discovery search administrators to query for keywords in your protected content even if they would not be able to directly open the content if they had access to your mailbox or if they found the email saved to a file share of other sharing location. Enabling journal report decryption allows the Journaling agent to attach a decrypted copy of a rights-protected message to the journal report. 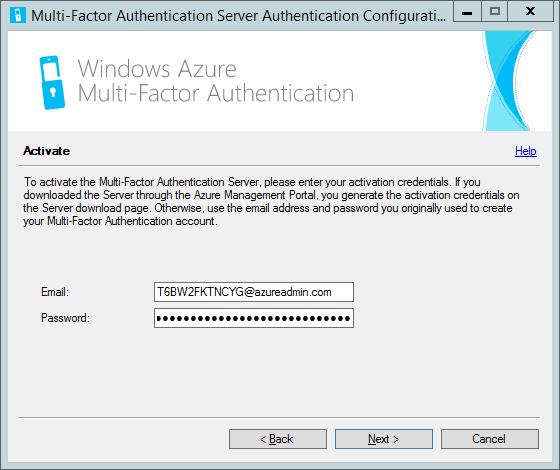 Before you enable journal report decryption, you must add the Federated Delivery mailbox to the super users group configured on your Active Directory Rights Management Services (AD RMS) server or AADRM settings. 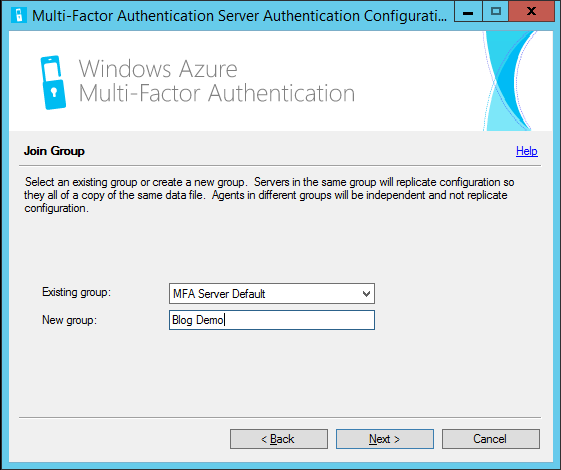 Note: This is currently not working in Exchange Online and the above instructions are for Exchange On-Premises deployments. 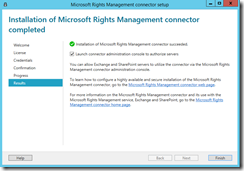 When IRM is enabled on Client Access servers, Outlook Web App users can IRM-protect messages by applying an Active Directory Rights Management Services (AD RMS) template created on your AD RMS cluster or AADRM service. 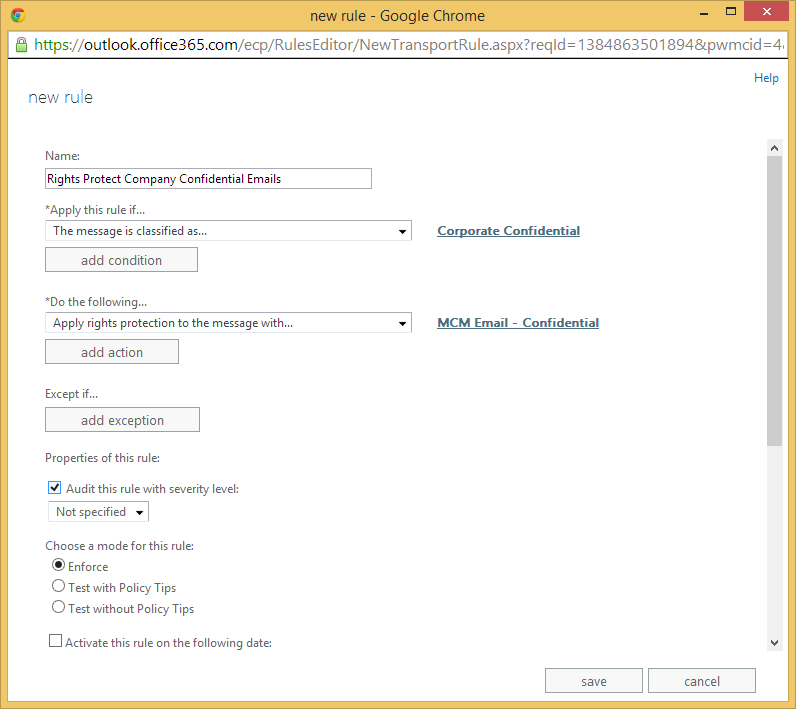 Outlook Web App users can also view IRM-protected messages and supported attachments. 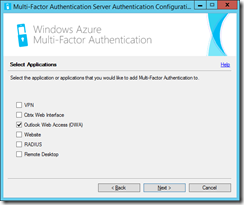 Before you enable IRM on Client Access servers, you must add the Federation mailbox to the super users group on the AD RMS cluster or AADRM service as this allows the server to decrypt all content for you on the server so that the user does not need to have to have access to the RMS or AADRM service. 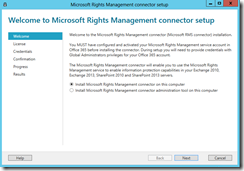 With CAS being able to licence and get licences on your behalf from the RMS service, you have the ability to do RMS inside OWA, and even if you are offline in OWA then any protected content already comes with its licence and so can be read without a connection to the RMS service. 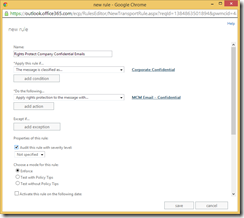 The SearchEnabled parameter specifies whether to enable searching of IRM-encrypted messages in Outlook Web App. Disabled Transport decryption is disabled for internal and external messages. Mandatory Messages that can’t be decrypted are rejected, and a non-delivery report (NDR) is returned. Optional A best effort approach to decryption is provided. Messages are decrypted if possible, but delivered even if decryption fails. Transport decryption allows RMS protected messages to be decrypted as they are processed on the Exchange Server and then encrypted again before they leave the server. This means transport agents such as anti virus or transport rules can process the message (i.e. scan for viruses or add signatures or do DLP processing) the message as they see it in its unencrypted form. The EDiscoverySuperUserEnabledparameter specifies whether members of the Discovery Management role group can access IRM-protected messages that were returned by a discovery search and are residing in a discovery mailbox. To enable IRM-protected message access to the Discovery Management role group, set the value to $true. I have found this is a common issue. 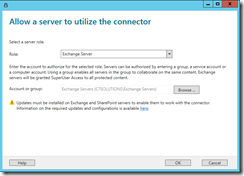 You set up an Exchange Online Hybrid or Exchange Online Protection (EOP) stand alone service and follow all the instructions for the creating of the connectors needed, only to find that your emails queue in your Exchange Server. 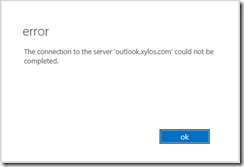 If you turn on protocol logging you get this error in the log “Connector is configured to send mail only over TLS connections and remote doesn’t support TLS” and if you look at the SMTP protocol verbs that are recorded in the log you see that Microsoft’s servers do not offer STARTTLS as a verb. STARTTLS is the SMTP verb needed to begin a secure and encrypted session using TLS. Communication between your on-premises servers and Microsoft for hybrid or EOP configurations requires TLS and if you cannot start TLS then your email will queue. 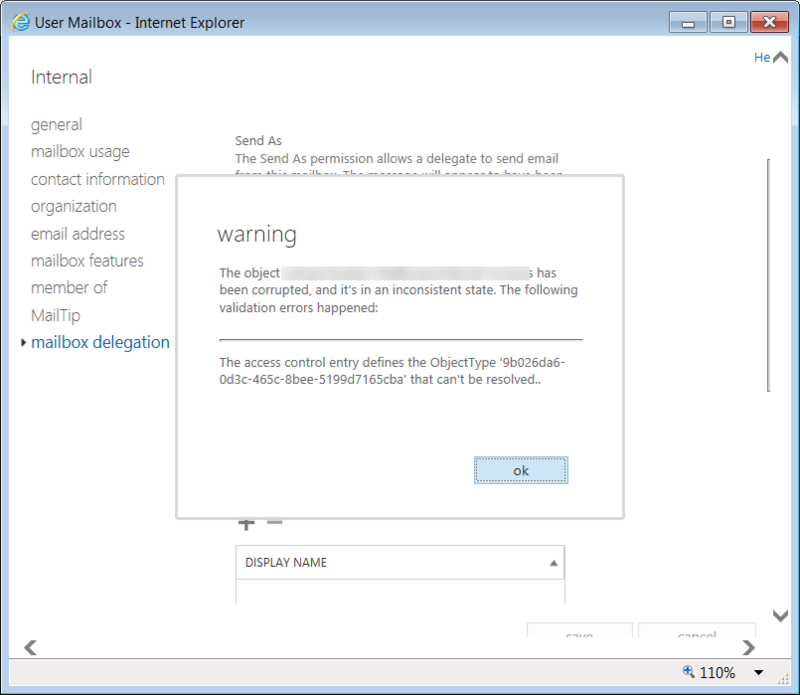 If you are not configuring hybrid or EOP standalone and need to send an email to someone on Office 365 then this is not an issue, because Exchange Server does not require TLS for normal email communication and so the lack of a STARTTLS verb means your email is sent in clear text. The reason why you are not getting STARTTLS offered is that your connecting IP address is on the Microsoft block list. If you change your connector (temporarily) to allow opportunistic TLS or no TLS at all then your emails will leave the queue – but will be rejected by the Microsoft servers. The NDR for the rejection will tell you to email Microsoft’s delisting service. So now you have an NDR with the answer to the problem in, you can fix it! It takes 1 to 2 hours to get delisted from when Microsoft process your email – so they say it takes 48 hours end to end. Therefore my recommendation when setting up Exchange Online Hybrid or stand alone EOP is to send an email over plain text to EOP before you configure your service. If you are on the blocklist then you will get back the delisting email and you can process that whilst setting up the connectors to Office 365 and so by the time you are ready to test, you are off the blocklist! Type the following to send the email by command line. No typo’s allowed in telnet, so type carefully. Replacing your email address where prompted so that you get the NDR back to you. A few points about the above. It must finish with a . (full stop) on a line by itself followed by a carriage return. There must be a blank line between the subject line and the body. And finally, for each line of data you type, the Microsoft SMTP servers will return either a 250 or 354 response.